I've been reading through Beyond Space and Time, and have come to wonder why exactly it is that Larson gives no mention to Jung's work. Up to this point, I had assumed that somehow, Larson was unaware of Jung, as he (Larson) continues stating that historical work in the area of dream interpretation is extremely limiting in nature. I've been thinking how much more Larson would have gotten out of this were he to have been aware of Jung. Then, at the end of Chapter 16, I see that Larson finally gives Jung some props, but only in the context of a single sentence, in which Jung himself is quoting an error in Freud's work. So, obviously, Larson was aware of Jung. You have to remember that we Internet was not available until the late 1990s... in the "old days" even if you were aware of an author, getting their material was not often easy. And psychology books, in particular, were expensive. Next time you are over, grab Volume 8 of Jung's collected works off the shelf and look at the inside cover--the price tag is still there: $69.95 -- for ONE book in a 20+ volume set. That ONE shelf of my bookcase with Jungian psychology ran close to $1500 back in 1991. And that was a LOT more money back then, then it is now. I get many inquiries on "why didn't Larson study Walter Russell?" as well. Probably never heard of him, because virtually ALL your information came from peer-reviewed trade journals--whom avoid people like Russell like the plague. It wasn't until BBS's came out (mid-1980s) and started hooking together with UUCP/Usenet before information started to be freely exchanged. Only then did "alternate" information become available (in the alt.x newsgroups). Matter of fact, it was an alt.sci.physics post that originally put me on to Larson. It took months to track down North Pacific Publishers to even get a book. Can you imagine what it was like in the 1950s and 60s, when Larson did most of his research? Heck--he even used a slide rule to do calculations, and his typewriter did not even have a "+" key--the old papers has a "-" with a "/" over it for a plus sign! Ah, well that would explain it. I forget that I sometimes take for granted the whole new 'flow of information' paradigm that has emerged during the course of my lifetime. The internet and tech explosion really started to come into being when I was entering my teenage years, i.e. the advent of home computers. 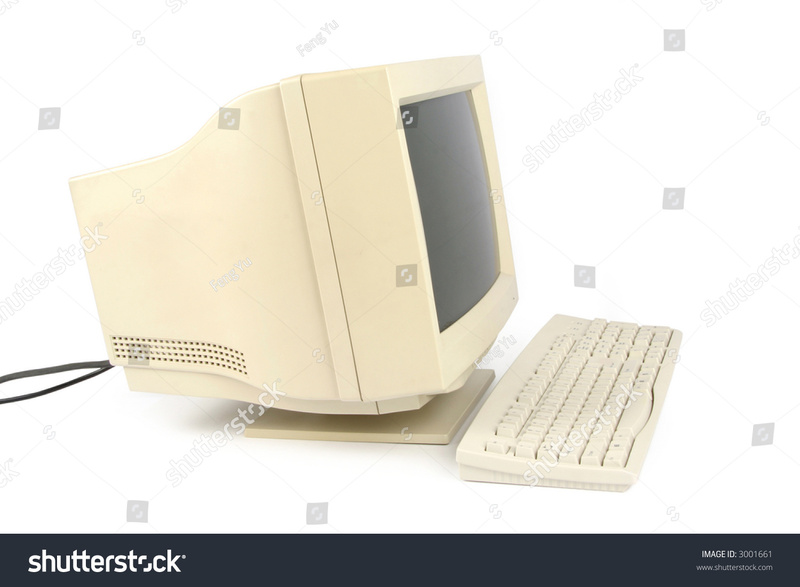 I remember my father having one of these: http://www.3drivers.com/upload/iblock/e ... one-c1.jpg, and we had something around the house that looked a lot like this: https://image.shutterstock.com/z/stock- ... 001661.jpg. That eighth volume is 'Structure and Dynamics of the Psyche', is that correct? I've seen it before up there on the shelf, but I never thought to look at the price tag; though nowadays, books such as this are running up close to $100. Prior to printing out a version of 'The Pied Pipers of Babylon', I recall having seen the paperback available online for upwards of $100. I really praise those folks who scan these books into the computer, page by page. That must be a monumentally tedious task; but an important one. It is especially interesting that Jung was working with Wolfgang Pauli on an alternative to the causal model of the physical universe that involved the concept that, alongside the causal order, there might exist another structural order in which events that express similar meanings tend to cluster around common time frames - or 'temporal coordinates'? In view of Larson's concept of co-ordinate time, that would have been a potentially fruitful conversation to have had. Jung settled on the concept of 'synchronicity,' which hints at this kind of connection of spatial events coinciding in a temporal frame of reference. Interesting observation; I had forgotten about the Jung/Pauli connection. You are right; synchronicity has attributes similar to quantum entanglement in physics. Things in space are influenced by a temporal structure, causing coincidence that defies probability (since probability is only spatial against clock time). You should expand on the concept. Would love to hear you do an RS2 analysis on a causal model that includes the cosmic half. I'm working on it...doing some research on Sector 3 and refreshing on some Jungian concepts. I will have to read all of Beyond Space and Time in order to prepare something. Maybe a week or two. I have created a discussion elsewhere in this forum - "Jung, Pauli, and Synchronicity" and posted a couple of messages there. I am looking forward to extending that discussion further and would welcome any constructive criticism.